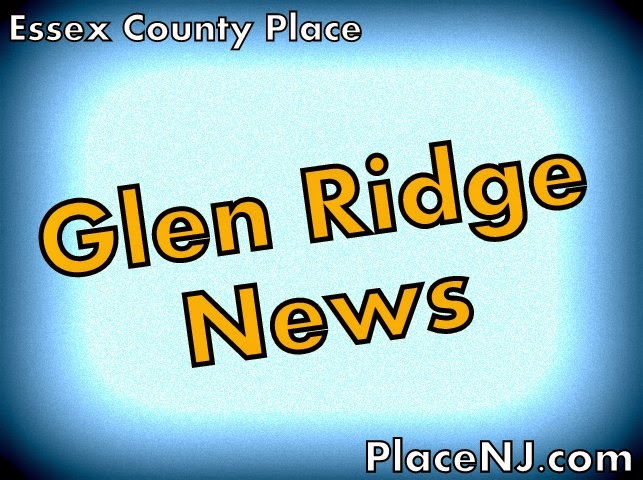 A local history research area and archive will open at the Glen Ridge Public Library on Sunday, March 15 at 3:00pm. According to the library, the renovation of the space was the final phase of the Local History Preservation Project, which began during the GRPL centennial in 2012. At the opening ceremony, there will be tours of the research area, demonstrations of the local history database, and an afternoon tea. In addition, there will be live harp music from local resident Loretta O'Driscoll Marchesi. The event is free and open to the public. The Glen Ridge Public Library is located at 240 Ridgewood Avenue.